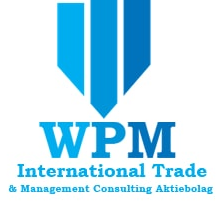 WPM is an industry leader in arranging Financial Instruments and also has an experienced team in providing financial solutions for companies and individuals. 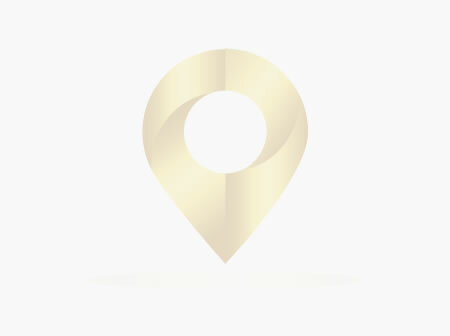 We leverage our relationships with a wide variety of financial institutions and investors to provide the most favorable structure for your transnational needs. We understand the importance of innovation and professionalism and work with the best people to achieve the best.